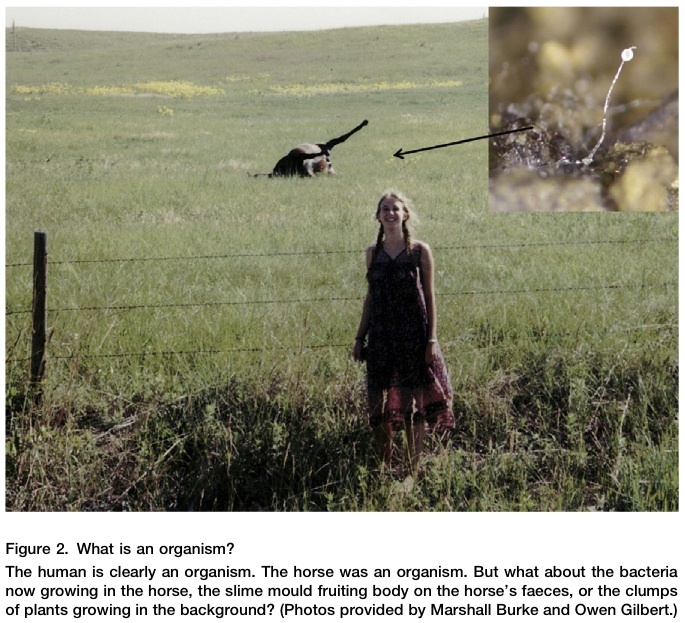 Everyday Scientist » how to tell if your horse is dead? You know, I should really take this post to heart. Looks like the aftermath of an epic past Chemwipes skit.